Balderton is Europe’s leading early-stage venture capital investor, focused exclusively on European founded technology companies. We invest in companies with the potential to disrupt huge industries, and the ambition to scale globally. We have a track-record of backing breakthrough companies ranging from MySQL to Betfair, and The Hut Group to Yoox Net-a-Porter. We bring our deep experience and unrivalled professional and personal network to bear to support our companies from start to exit. Companies in the Balderton portfolio take advantage of Balderton's network of globally-connected executives, who have real-world experience of founding and building technology companies from startup to IPO; Balderton's CEO Collective; and the firm's platform of legal, talent and marketing services. Balderton has raised seven funds over 19 years, totalling $2.7bn. 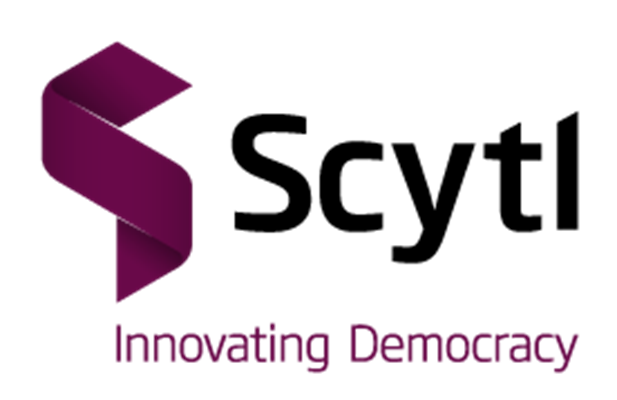 Balderton Venture VI closed in 2017, and is dedicated to investing in European-founded technology companies at Series A.
Balderton Liquidity I closed in 2018, and is Europe's first venture fund dedicated to providing liquidity to early-stage shareholders in high-growth European-founded technology companies. Founders and entrepreneurs seeking investment should reach out directly to a member of the Balderton investment team. 3D Hubs is an online 3D printing service platform, facilitating transactions between 3D printing services (Hubs) and engineering/product designers that want to make 3D prints. The Adludio platform supports creation, development, distribution and optimisation of digital ads. The Aircall platform allows companies to set up a call center in less than three minutes, choosing numbers from over 40 countries instantly. It gives sales and support teams a phone system built specifically for their favorite business tools. Andjaro allows businesses to optimize their existing workforces, deal with overstaffing, part-time contracts and avoid temporary, expensive workers. Appear Here brings together a community of brands, entrepreneurs and creatives to space in the world's best cities by allowing offering a marketplace for renting space. 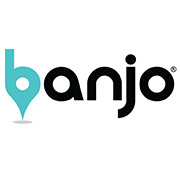 Ban.jo is a mobile platform at the intersection of location and social content, allowing users to see what's happening around them, in real time. 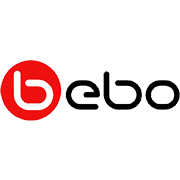 Bebo was a social networking site acquired by AOL in 2008. Betfair is an online gambling company which operates the world's largest online betting exchange. It was listed on the London Stock Exchange, and then merged with Paddy Power to form Paddy Power Betfair in 2016. 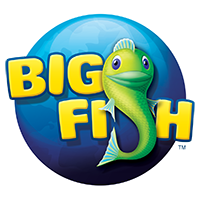 Big Fish Games is a casual gaming company, now based in Seattle, Washington. It was acquired by Churchill Downs in 2014. 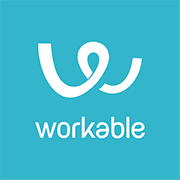 Bookatable is an online restaurant reservation service, founded in 2006. It was acquired by Michelin in 2016. Carwow is a platform for buying new cars from franchise dealers. 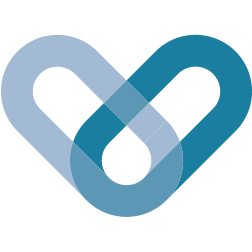 Circle Health is a healthcare company. Citymapper is a public transit app and mapping service, integrating data from urban transport systems, from walking and cycling to driving. It was founded in London, and now covers cities all over the world. Cloud9 is a cloud-based integrated development environment (IDE) now integrated into Amazon Web Services. 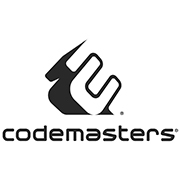 Codemasters is an award-winning games developer founded in the UK. It is owned by Reliance Entertainment. 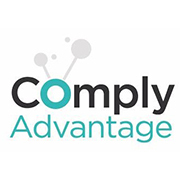 Comply Advantage uses next generation AML screening and monitoring technology to build the world's only AI-driven risk database on people and companies that pose financial crime risk. Contentful provides a content infrastructructure that enables teams to power content in any digital product. 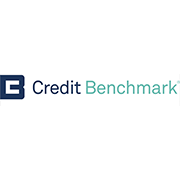 Credit Benchmark is a financial data analytics company offering information on credit risk views of world's leading financial institutions. 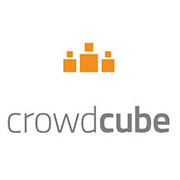 Crowdcube is a platform that allows entrepreneurs to raise money from their own network of friends, family, customers and strangers. The Curious AI Company researches and develops artificial general intelligence. 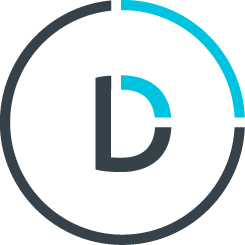 Dalia is a technology driven company, specialising in understanding global audiences. Using proprietary mobile methodologies and with an emphasis on quality and depth of data, Dalia is reinventing how organisations can feel the pulse of people around the world. Depop is a peer-to-peer social shoping app that allows creative entrepreneurs to build a social shopping network. Dinghy offers freelancer -- on-demand and super-flexible so you save money when you're not working. Turn your insurance on and off for the first time. 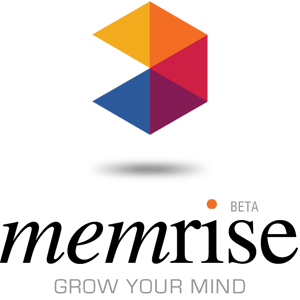 DisplayLink is a chip and software company whose technology is used in products from the world's leading PC and peripheral brands. Display Link technology enables wired and wireless VR, monitors, docking stations and video adapters. 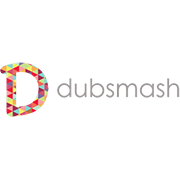 Dubsmash is a video messaging application for iOS. Using the application, users can choose an audio recording or soundbite from movies, shows, music, and internet trends and record a video of themselves dubbing over that piece of audio. eWise is a financial services company that offers personal financial management and account aggregation solutions. Ezoic is an easy-to-use machine-learning platform that allows digital publishers to automatically learn from visitor behavior and improve layouts, content, and ads to enhance experiences and increase revenue. 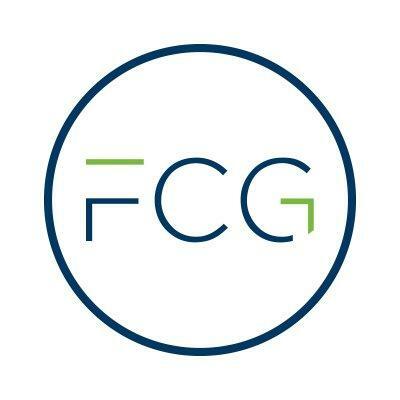 Frontier Car Group develops, launches, and operates used-automotive marketplaces within emerging market economies. 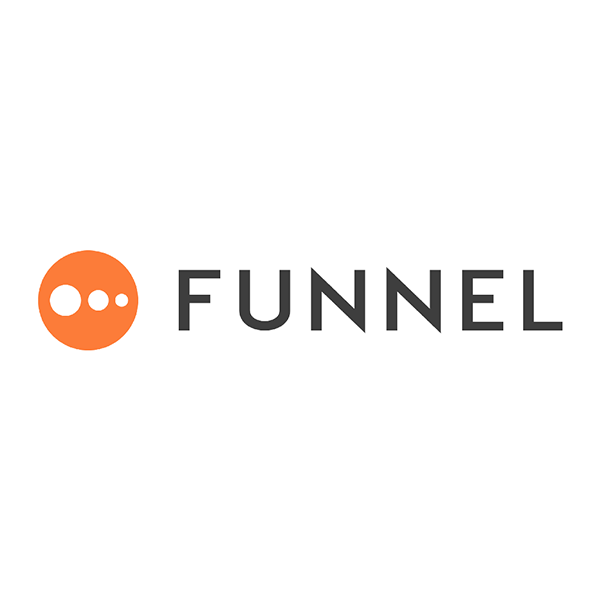 Funnel gives businesses the complete picture of their advertising. All costs and results, in one place, all the time. Furhat Robotics is a social robotics company based on 20 years of research in social artificial intelligence from one of the top HRI labs in the world. Gemvara is an online shopping store delivering custom-made fine jewelry. 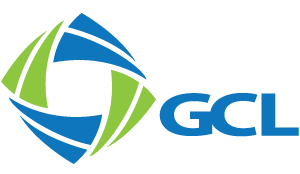 Globoforce's software-as-a-service powers recognition and rewards programs for global companies. GoCardless is an online direct debit provider that makes collecting payments easy, from individuals to multi-national corporations. Hiya provides caller profile products and services designed to make the phone experience better. 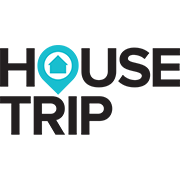 House Trip is an online holiday rental marketplace that allows homeowners and holiday rental managers to list and rent out their properties to guests. The company was acquired by Tripadvisor in 2016. Icera developed a high-performance soft modem technology for mobile broadband phone and data devices. 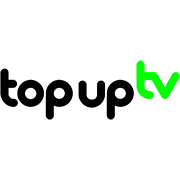 It was acquired by Nvidia Corporation. Infarm is an urban farming services company that develops farming tech for grocery stores, restaurants, and local distribution centres. 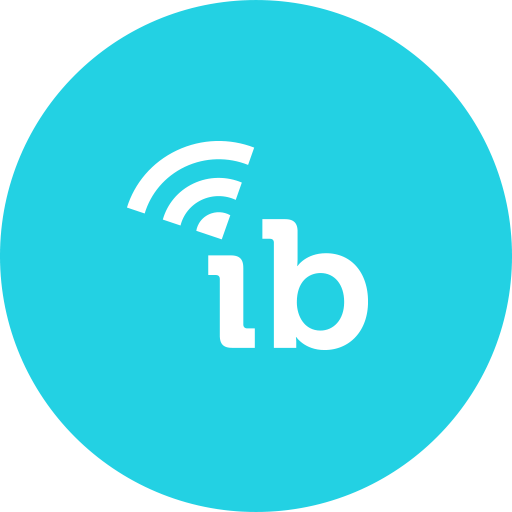 Instabridge is the app that gives you free internet in your smartphone. We enable that through crowdsourced free wifi. The app can run completely in the background and will keep users on great wifi. InterResolve is a radically new approach to dealing with car accident personal injury claims. Their highly-automated process works with insurers and car rental agencies to bypass the expensive and inefficient legal processes. 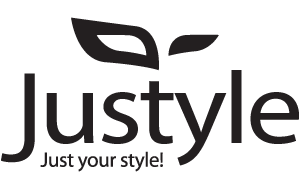 Justyle is a fashion website operating in the Chinese market. The Company sells men's and women's clothing and shoes online. Justyle also offers goods delivery services. Kupivip.ru is an online fashion retailer selling discounted fashion and home goods from high-street and luxury brands. Labster is an internationally focused company dedicated to the development of pioneering online tools for teaching science globally. Enabling restaurants to accept mobile orders, payments, and engage with their customers through loyalty programs, email and push messaging. LoveCrafts is a start-up that builds social marketplaces for the crafts sector. Luno makes it safe and easy for people and businesses to store, buy, use, and learn about bitcoin. Lyst is a Global fashion search platform. Magic Pony Technology is a technology company that develops machine-learning based approach for visual processing on web and mobile. 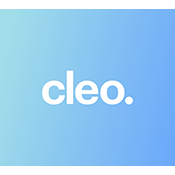 Acquired by Twitter in 2016. MBA Polymers produces post-consumer recycled plastics from end-of-life durable goods, like cars, computers, and household equipment. Memrise is a Language learning Platform available in iOS, Android and Web. It combines tech with the best content to make learning fun. MOG, a next-generation music media company, offers on-demand streaming music services through multi-platform access to a library of songs. Acquired by Beats Electrics in 2014. Creating the leading games company for messaging platforms, to connect the world through play. Focus on Facebook Instant Games for Messenger. MySQL is an open-source relational database management system. It was acquired by Sun Microsystems. myTomorrows is an online platform that enables its users to obtain healthcare services in the form of diagnostic tests and drugs. NASN (North American Sports Network) was sold to ESPN in 2006. NaturalMotion is a software company creating and publishing social mobile games for iOS and Android. In 2014, NaturalMotion was acquired by Zynga. NewBay Media, LLC produces media and information resources to readers, advertisers, and business partners. Nlyte automates the management of DCIM so organizations can become more agile, reduce costs and operate more efficiently. Nutmeg is an online investment service that specializes in investments, ISAs, and pensions. 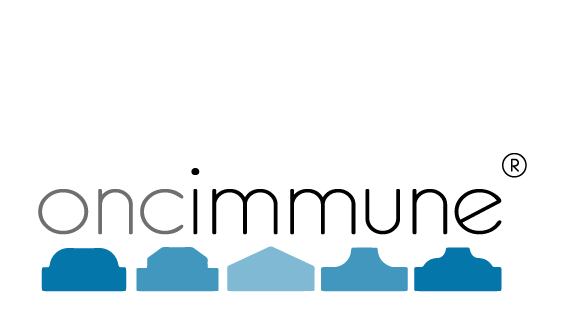 Oncimmune engaged in developing and commercializing its EarlyCDT platform technology. 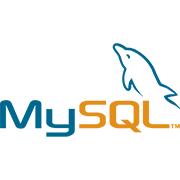 Openet develops software used by telecommunications service providers to commercialize and analyze activity on their network. Patients Know Best (PKB) created the worlds first patient-controlled medical records system. Pay With My Bank you can pay or get paid anytime, in any place. Peakon is a platform for measuring and improving employee engagement. 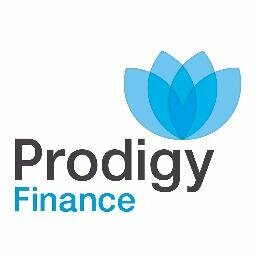 Prodigy Finance provides borderless postgraduate student loans to international students to attend a top school. 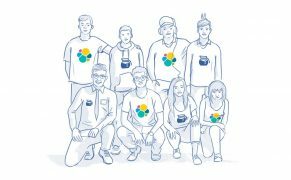 Pusher is a developer tools company that makes realtime APIs powering communication and collaboration apps all over the world. Worldwide developers, from one-person operations to multi-national brands, use Pushers' APIs for in-app notifications, activity streams, chat, dashboards, collaboration features and much more. Rebtel aims to solve the problems that any migrant encounters when crossing a border, whether fleeing for something or racing towards something better: communications, work and banking problems. 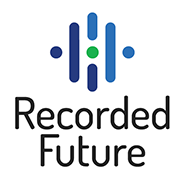 Recorded Future is a technology company specializing in threat intelligence powered by machine learning. Rentify is an online platform that helps individuals market and manage their properties. 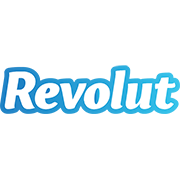 Revolut is an app-based banking alternative designed for a global lifestyle. 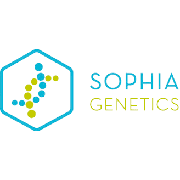 Sophia Genetics is a tech company that created SOPHiA AI to help healthcare professionals better diagnose and treat patients. 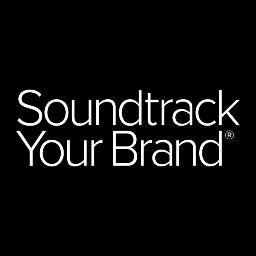 Soundtrack Your Brand is a service that helps businesses grow their digital media presence through the use of music. 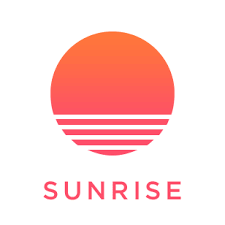 Sunrise is a free calendar app specifically designed to make your life easier. Available on Android, iPhone, iPad, Mac & Web. Acquired by Microsoft in 2015. Talend open source integration software offers real-time solutions for all types of data integration. 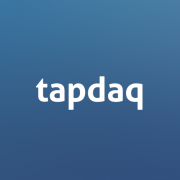 IPO on NASDAQ in 2016 (TLND). A platform for app developers to cross promote their users. 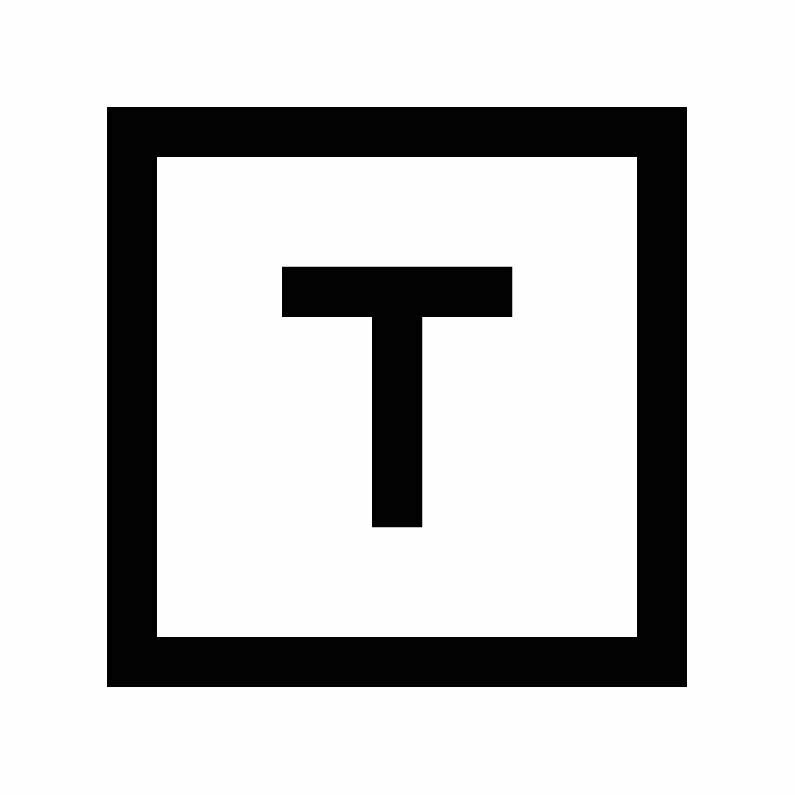 Tessian is the UK-based machine intelligence start-up transforming the way enterprises secure email. 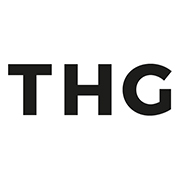 The Hut Group is an online retailing platform focused on fast moving consumer goods, specifically focused on Health and Beauty. 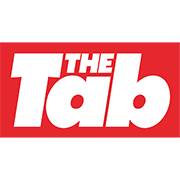 The Tab is a youth news site published by Tab Media Ltd. It was launched at the University of Cambridge and has since expanded to over 80 universities in the United Kingdom and United States. Thread connects users to online stylists to help them find the clothes they love. TopUp TV was a pay TV broadcasting service. It was sold to Sky in 2013. Touch Surgery offers an app that allows users to practice surgery at any place and any time. Provides an intelligent web-based trademark management platform that is used by enterprise companies, law firms and branding agencies for instant trademark search and watch results. Vestiaire Collective is a global marketplace enabling people to buy and sell luxury, pre-owned fashion products. Virtuo allows you to rent a car at airports and train stations efficiently and effectively. 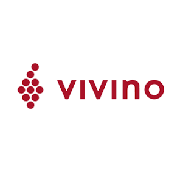 Vivino is the world's largest online wine marketplace, powered by a community of 30 million who use Vivino to discover and buy wine. Wooga is a developer of mobile, tablet, and Facebook games. Yingli Solar (NYSE: YGE) is the world's largest solar panel manufacturer and a global solar energy industry leader. Yoox Net-a-Porter Group is the global Internet retailing partner for leading fashion and luxury brands. Yoox Net-A-Porter Group was created in 2015 after the merger between Yoox GROUP and The Net-a-Porter Group. Zego is a flexible insurance cover platform, offering insurance cover for food and courier delivery drivers when they are working.